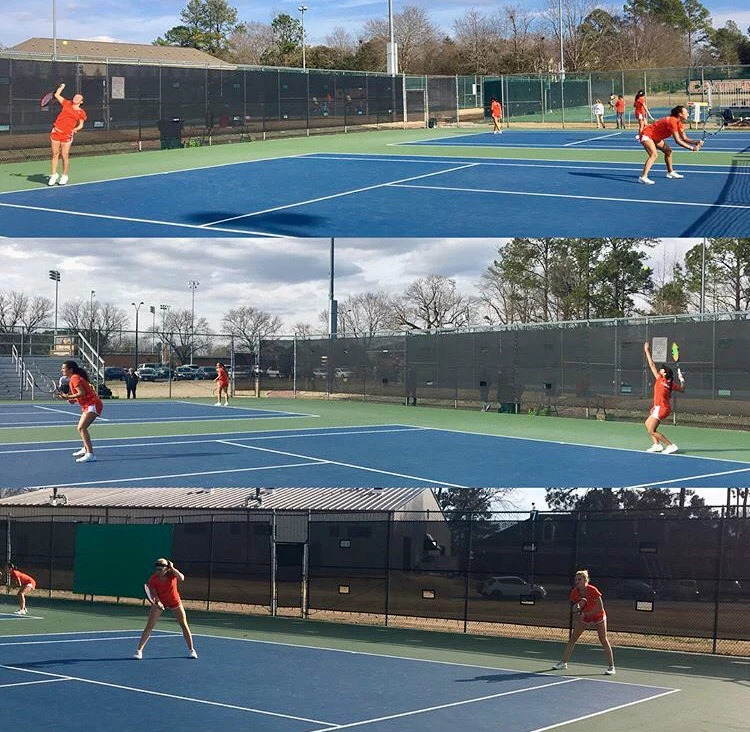 Yesterday we had our first home match, against Wingate. We won 4-3. I won my single 5-7 6-4 6-3 at the no 3 spot. I'm satisfied with my hustle. Tomorrow we play a really good team that we played in the fall as well, East Carolina University. Home again.